It is not much of an exaggeration to say that vitamin E oil  has been religiously used for various purposes because it is such a wonderful nutrient and anti-inflammatory property. People from ancient time knew how to exploit the benefits of vitamin E oil for face skin, and this had been passed down for centuries. Besides promoting general health if taken from food, vitamin E oil can also do wonders for human beings if applied topically on the skin . 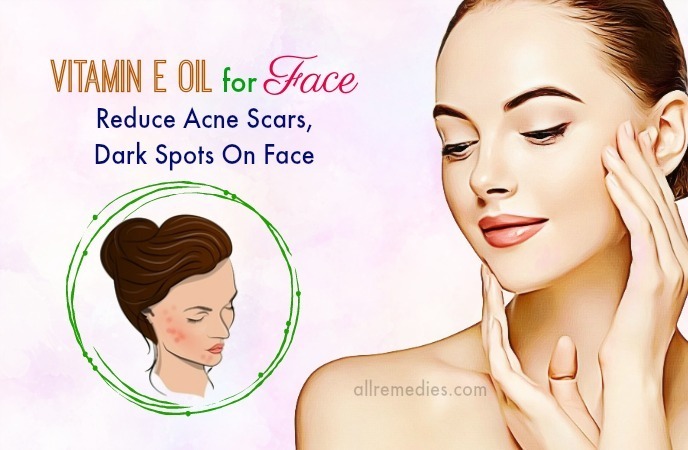 In this article, we, AllRemedies.com will provide you with some amazing benefits and uses packed in vitamin E oil and DIY recipes using vitamin E oil for face skin. Owing to the high content of great nutrients packed in vitamin E oil, it has the ability to nourish and rejuvenate your skin to a great extent. You have the right to hope that your skin will be thoroughly moisturized after using vitamin E oil for face on a daily basis. Before you go to bed every night, you should make an effort to apply the oil gently on your skin in circular motion. Not only does this help to lock the moisture in, but it can also boost the youthfulness through the act of massaging. One renowned benefit of vitamin E oil is to reduce acne and blemishes  owing to the great nutrients packed in there. Vitamin E oil helps to lighten up the scars, dark spots, and hyperpigmentation. 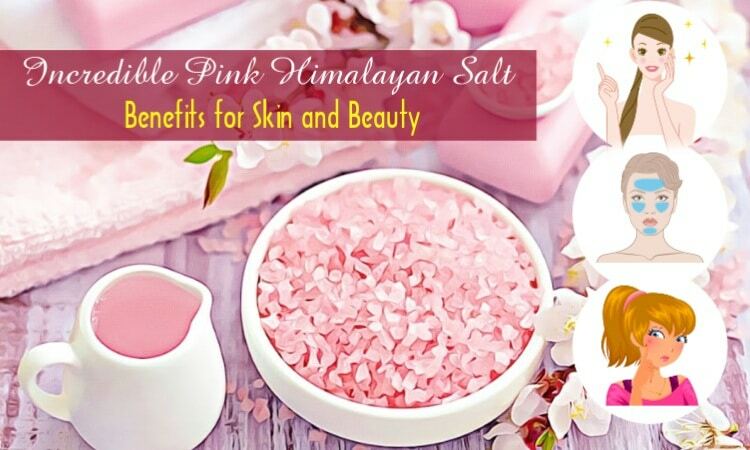 It also promotes the overgrowth of new cells, which are the ultimate recipe for a beautiful complexion, especially after damage from chemicals or UV rays. You can use vitamin E oil for face as a spot treatment or moisturizer, which work wonders in both cases. It goes without saying that the aging process is the enemy of every human being on earth, especially women. For those who want to slow down the course of aging, it is highly recommended to opt for vitamin E oil for face as your face will look much younger, and wrinkles can be prevented if you use it on a daily basis from the early stage. The anti-aging value of vitamin E oil has been widely recognized by the wonderful nutrients packed in there . 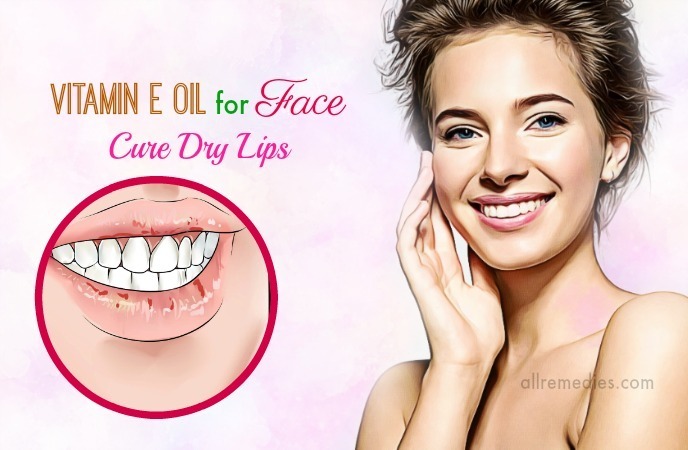 You have the right to hope that the youthfulness can still be retained, and you will look much younger than your real age by utilizing vitamin E oil for face and even neck. Dark circles are annoying because they make those who have them less confident by their tired looking face. Therefore, many people have come to great lengths to cure their eye bags, which are the results of insufficient nutrients, unhealthy lifestyles and improper skin care routine. However, you can fix it with just a small amount of vitamin E oil. Just use the oil to massage gently onto the under eye area, and you will definitely notice a big improvement. Summer days spent on the beach are irresistible. However, what is left behind is sometimes painful and hard to treat sunburn. 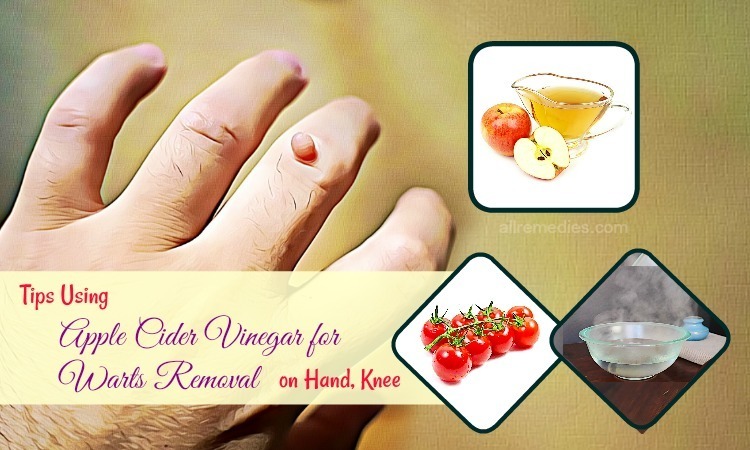 The itchiness and redness can be reduced to a great extent if you treat the burnt area with vitamin E oil. This is made possible by the fact that this oil contains a lot of nutrients which are able to promote healing and rejuvenating process. 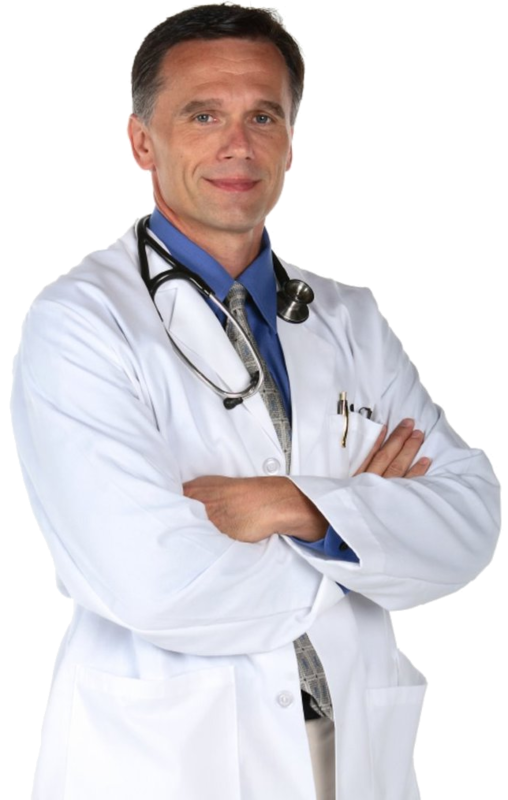 After sun damage, your skin is affected negatively to some extent. Vitamin E oil helps to speed up this process . As a result, after tanning sessions or days out on the beach in hot summer vacation, opt for vitamin E oil for face can be extremely helpful. It seems weird to know, but vitamin E oil can substitute your normal cleansing oil when it comes to removing makeup. The oil can act as a wonderful emollient, which can remove any dirt, impurities, and makeup leftover after a long day. Cleansing properly is the key to the healthy glowing skin without blemishes. So if you really want to achieve a healthy complexion, you should make an effort to clean properly with vitamin E oil for face skin. One of the amazing benefits and uses of vitamin E oil for face skin is treating chapped lips in cold winter months. Dry lips are such a real nuisance for people, especially women because they make them less confident besides causing some physical discomfort. However, tackling this problem is not that difficult. Many people have noticed a difference by using pure vitamin E oil for face to moisturize their lips on a consistent basis, mainly at night. In this way. Those who have exceptionally dry lips will stand a chance of getting rid of this problem sooner or later. You do not need to spend a large sum of money on topical creams or lotions to treat your skin very carefully in order to prevent dehydration. The moisture of your skin can be locked by using vitamin E oil for face before you go to bed each night. Not only does this help to boost the moisture to your skin, but vitamin E oil can also prevent your face from being dry and flaky in cold winter days. You will definitely notice a big difference in the texture as well as the overall health of your skin when you wake up the day after. With the amazing uses of vitamin E oil  mentioned above, it is such an amiss without incorporating vitamin E oil in your daily skin care routine. However, there is more than one way to exploit the huge value of it. We are going to suggest some of the best yet easiest tips and DIY recipes as to how you can use this oil. 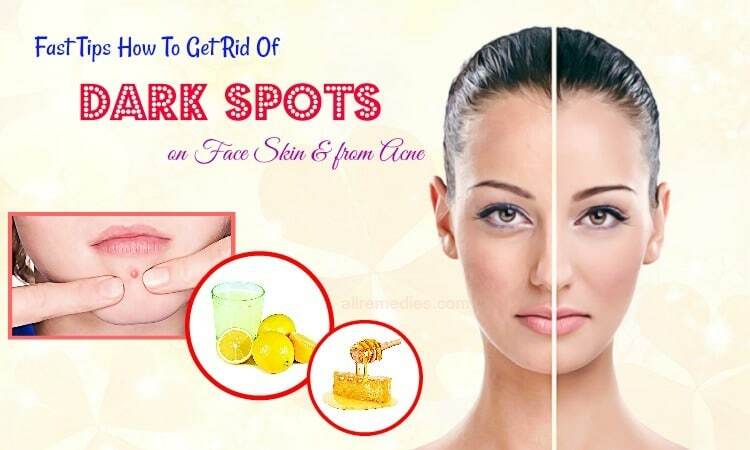 One way to boost the whitening as well as moisturizing effects of vitamin E oil for face is to combine it with different ingredients including lemon juice and honey to form a mask. All you need to do is take some spoons of each ingredient and mix them up well until they form a consistent mixture. So as to see result faster, you can add some no sugar yogurt. Use it twice a week to notice a difference. 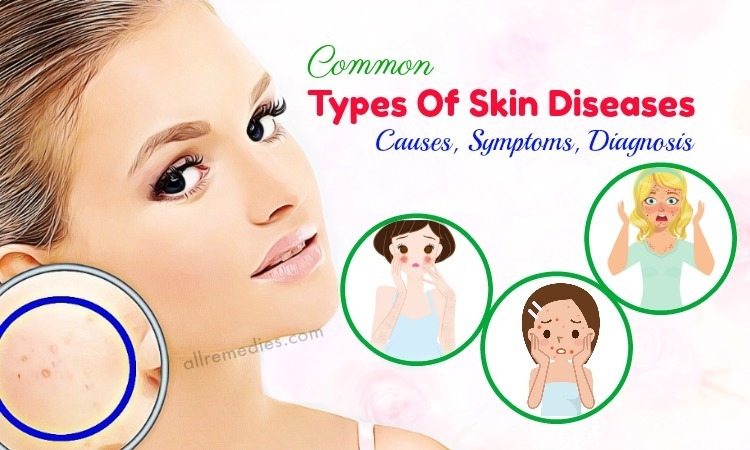 Acne, scars, and blemishes in general, are the enemies to anyone living on earth, especially women because they tend to care more about physical looks. You only need to purchase pure vitamin E oil capsules from a drugstore, then take the oil out of the capsule and use it as a spot treatment. 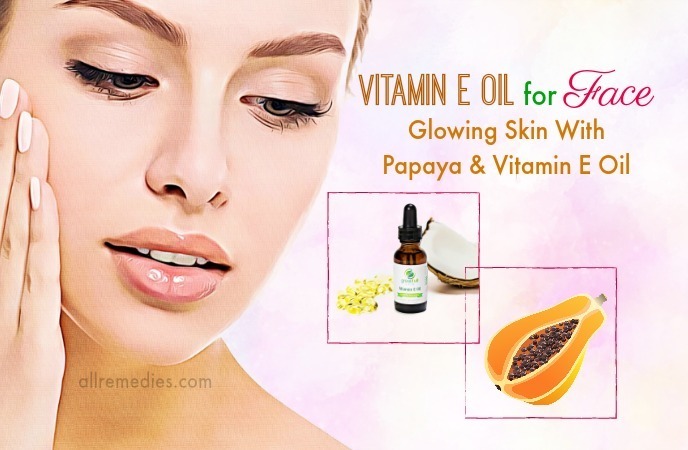 The immense use of vitamin E oil for face skin cannot be looked down on, because it will definitely retain the healthy looking skin for you after a bad breakout. Who does not want glowing skin? Glowing and well-hydrated skin is to die for. However, you do not need to incur a large sum of money on any kinds of creams or lotions. 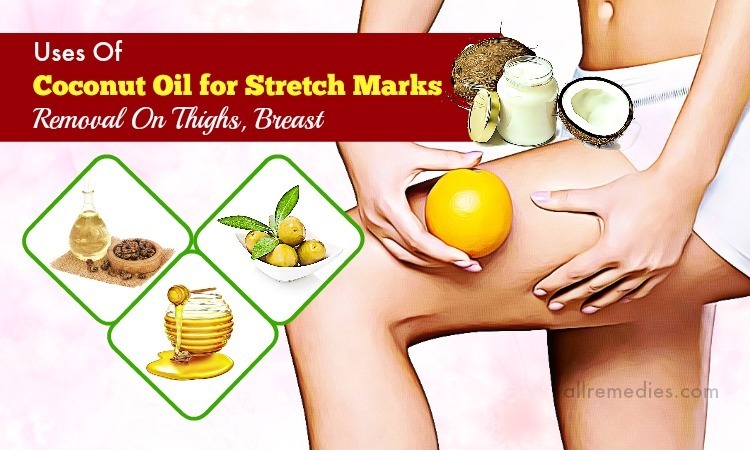 The most available, cheap yet effective way is to opt for vitamin E oil. The technique is quite simple. You just need to take out the vitamin E from the capsule, then mix it up with already mashed ripen papaya until they become consistent. 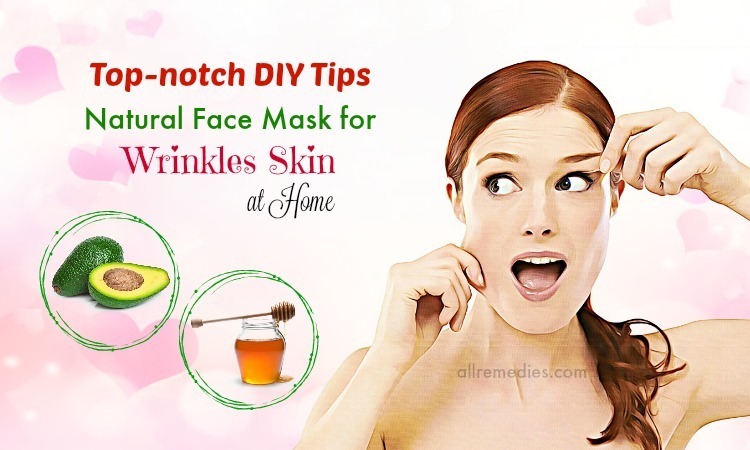 Apply the DIY mask recipes onto your face for 15 to 20 minutes from 2 to 3 times a week to witness a big change in your face skin. 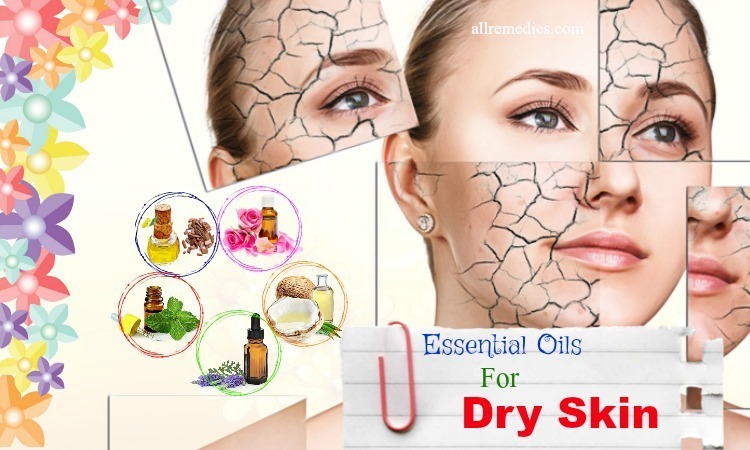 It is not much of an overstatement that essential oils are extremely great at moisturizing your dry skin. They retain the natural barrier, lock in the moisture which can be lost owing to dryness. 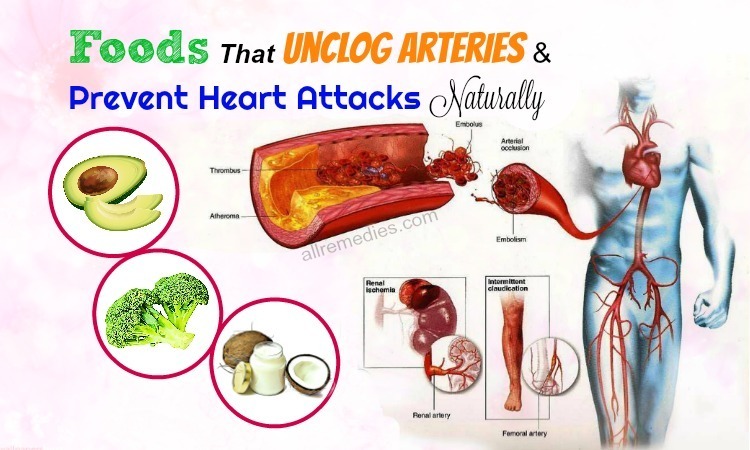 Among the most renowned oils are olive oil and vitamin E oil. These combos work great especially in cold weather when your face skin has to suffer from extreme conditions. 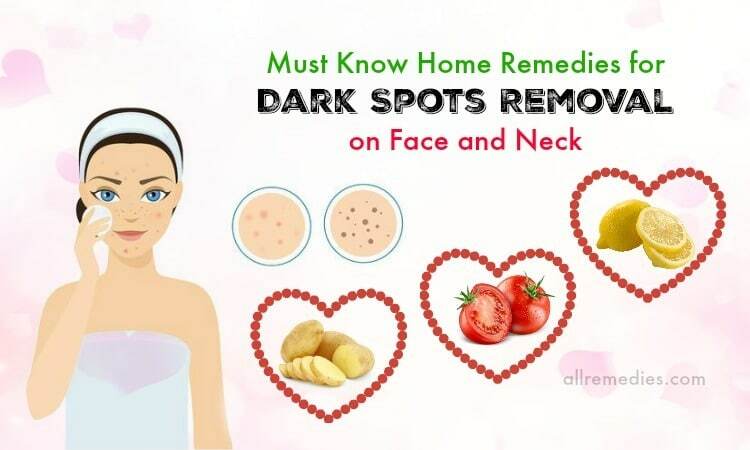 By combining these two into a small bar then put some drops onto your palms, massage it well before applying directly on your face, you stand a good chance of having beautiful, healthy complexion. 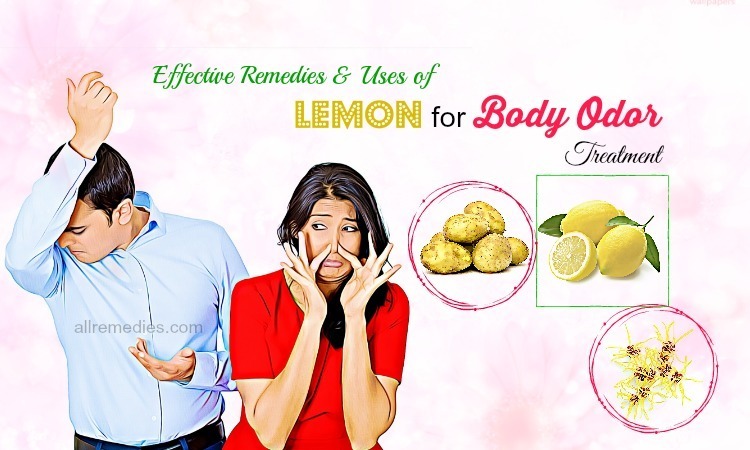 One last home remedy when it comes to natural tips and recipes using vitamin E oil for face skin allergies. This is made possible by the fact that both oils work wonders on problematic skin. The combination of these two will genuinely boost the healing effect as compared to each of them alone. 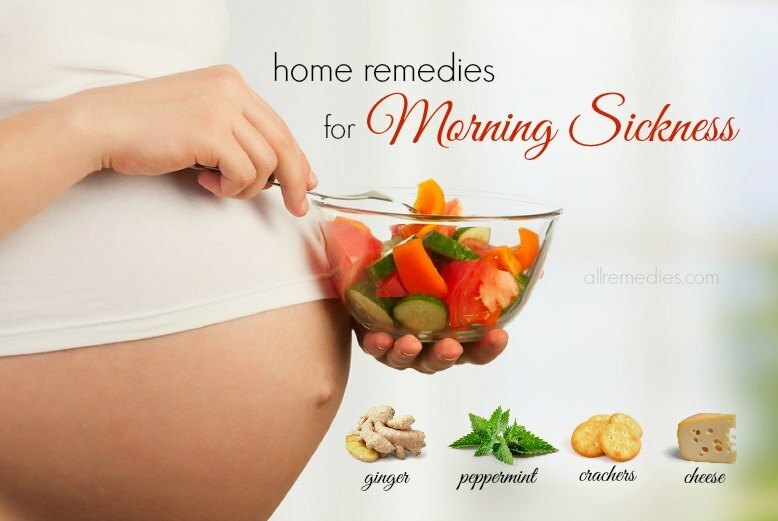 You just need to mix them together, store in a clean place, then use this mixed oil to massage thoroughly before you go to bed every night, and surely you will notice a big difference. 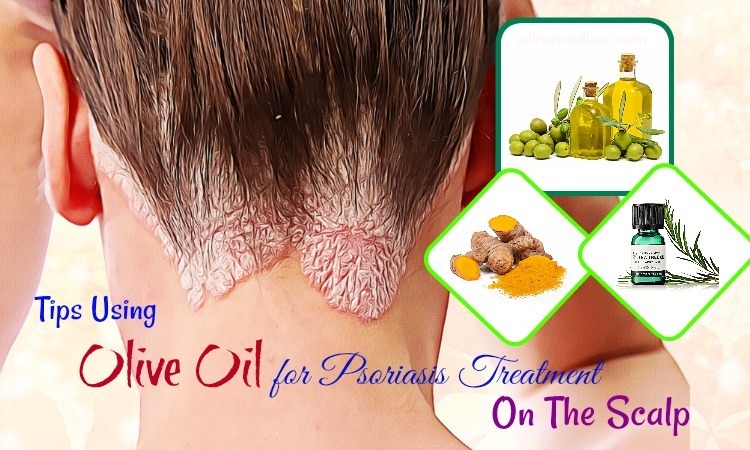 In conclusion, the benefits and uses offered by vitamin E oil for face skin is tremendous. Anyone should give it a try to have a beautiful complexion with low prices. 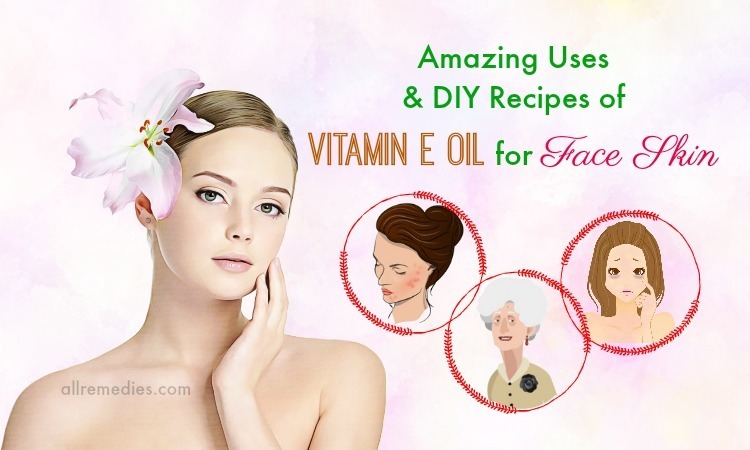 If you have any other methods and DIY recipes of using vitamin E oil for face skin, feel free to share with us!